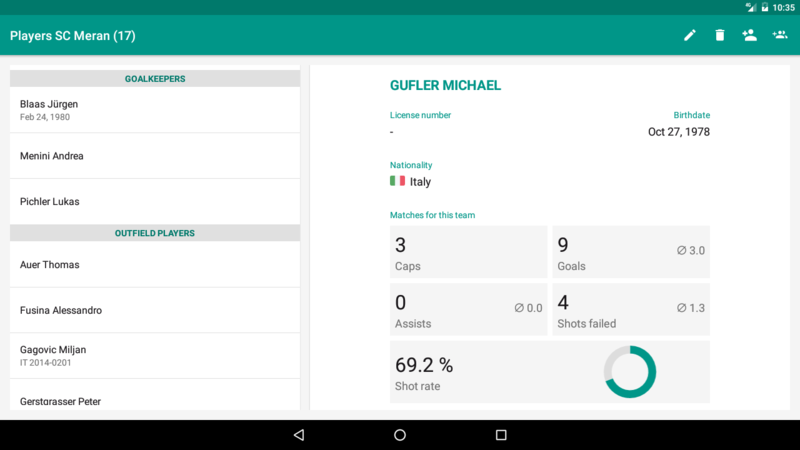 The creation of professional sport stats was never that easy: Just get the dedicated app for your favourite sport on Google Play and start creating complete statistics of your teams! If coaches and their assistants need the statistics also during the game especially to make tactical corrections, players really like it to look at their performances once the game is finished. 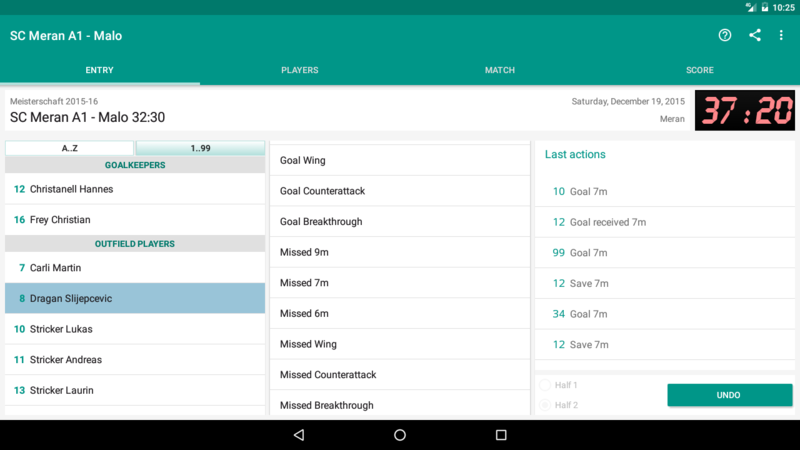 However, all of them can synchronize the data of players and games with each other if they want to. Only who works every day for his sport knows what he would like to know. 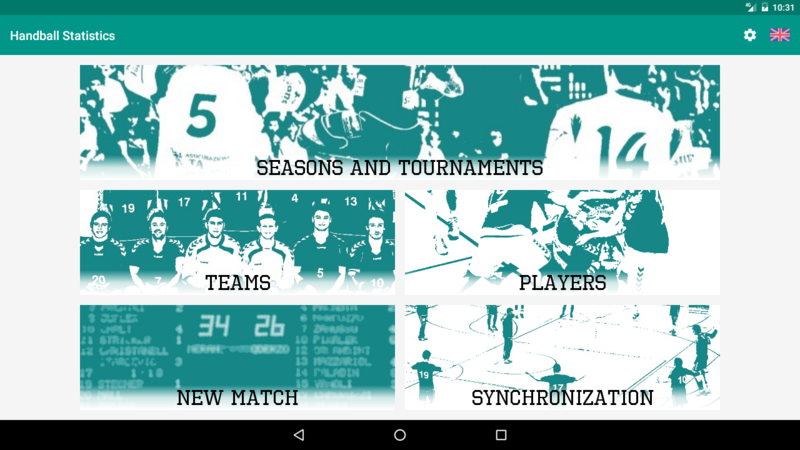 Our apps were developed in strong collaboratoin with coaches, listening to their wishes and needs. This way we can make sure the features offered and the data collected are useful for real. If you have new ideas for improvements, just contact us! This one was the inspiration for the growing family of our sport statistics apps. 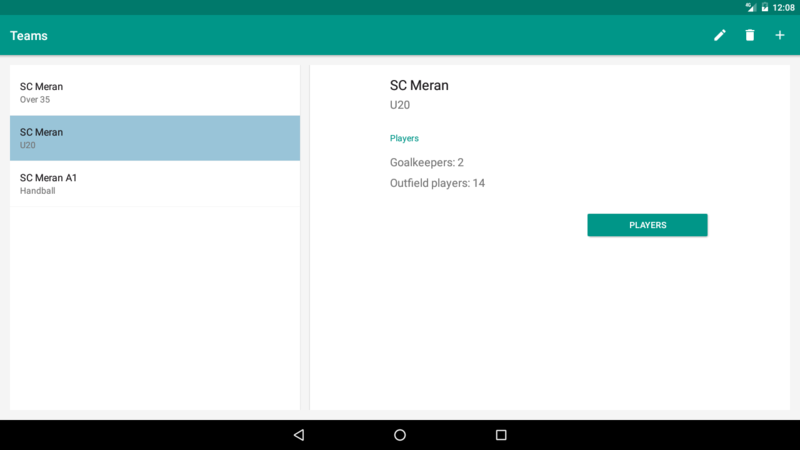 A handball coach and former player asked for a simple but powerful tool to replace all the sheets of paper he was using to keep the statistics of his team. 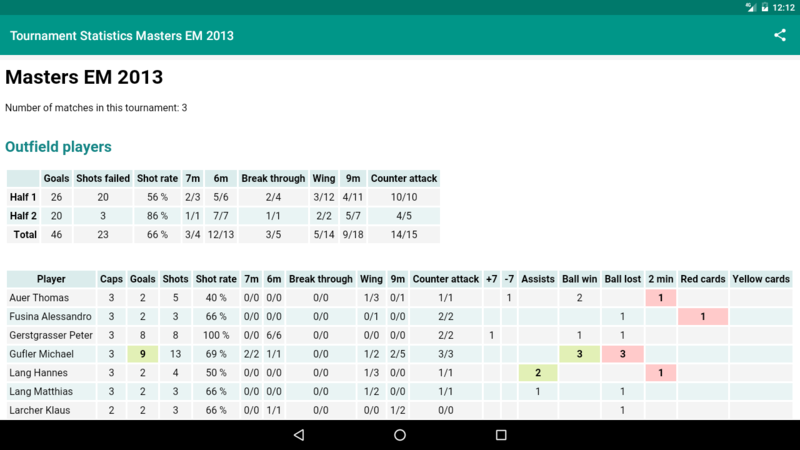 The idea for a handball statistics app was born!